Each of Putnam’s six school districts will receive increases in state aid as a result of the budget deal reached April 1 by the state Legislature and Gov. Andrew Cuomo. State Senator Terrence Murphy called the agreement a “great budget for our scho… Please login below or purchase a subscription to the Putnam County Courier to access this content. Anthony DiPippo has returned to the Putnam Correctional Facility. Convicted twice of murdering 12-year-old Josette Wright twenty-two years ago, DiPippo appeared in Putnam County Court last Friday with his attorney seeking bail, after New York state’… Please login below or purchase a subscription to the Putnam County Courier to access this content. 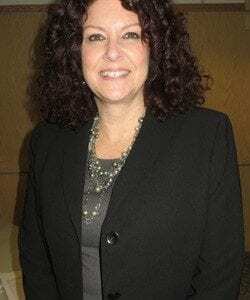 Nichole Horler is the new principal of Brewster High School. 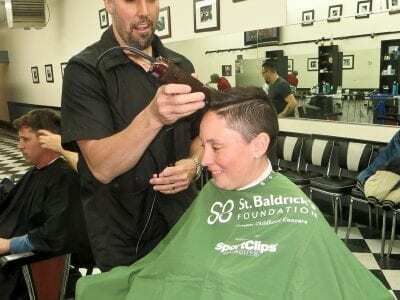 When Nichole Horler walks through the halls of Brewster High School for the first time as its principal, she will undoubtedly recall her days in the hallowed halls of BHS as a student. Horl… Please login below or purchase a subscription to the Putnam County Courier to access this content. 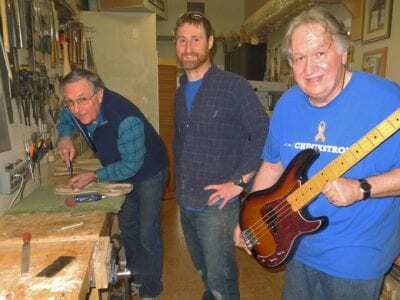 Ernie Palmieri carves the base of a guitar while his son, Glenn, watches the master craftsman and musician Rick Kennell holds one of his prized guitars, a bass, at the Bentwood Studio last weekend. Guitars are special to Rick Kennell of Kent. The mus… Please login below or purchase a subscription to the Putnam County Courier to access this content. CHS Robotic team was awarded a Rookie Inspiration Award at the NYS Tech Valley competition. 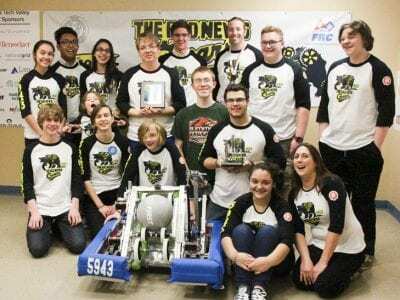 Carmel High School’s Robotic team – known as the Bad News Gears – returned from New York’s Tech Valley Competition at Rensselaer Polyt… Please login below or purchase a subscription to the Putnam County Courier to access this content. 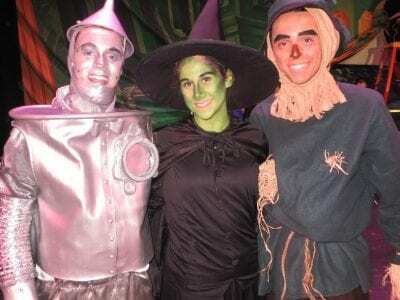 Top: Carmel High School students Callie Sorrento, Carl McDonald and Jack Ryan performed last weekend in the Wizard of Oz. Above: Jeremy Lovelett put on quite a performance as everybody’s favorite–the Lion. The Library of Congress has called th… Please login below or purchase a subscription to the Putnam County Courier to access this content. The National Weather Service (NOAA) is providing a free training class for those interested in becoming trained weather spotters. Classes will be held on Tuesday, April 12, from 7PM to 10PM at the Putnam County EOC, 112 Old Route 6, Carmel, NY. Prer… Please login below or purchase a subscription to the Putnam County Courier to access this content. As of 3/21/16, the Putnam Valley Central School District revised their proposed budget for the 2016/2017 school year (www.pvcsd.org/BOE/budget/pdf/2016- 17/3_21Updated%20 Budget%20Talk- March2016-17-2.pdf ). The revised budget is $157,657 les… Please login below or purchase a subscription to the Putnam County Courier to access this content.